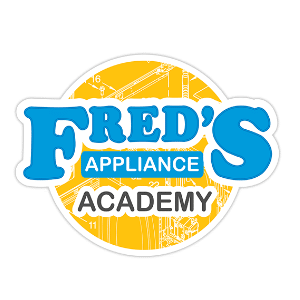 We at Fred’s Appliance Academy hope that everyone had a productive 2016! 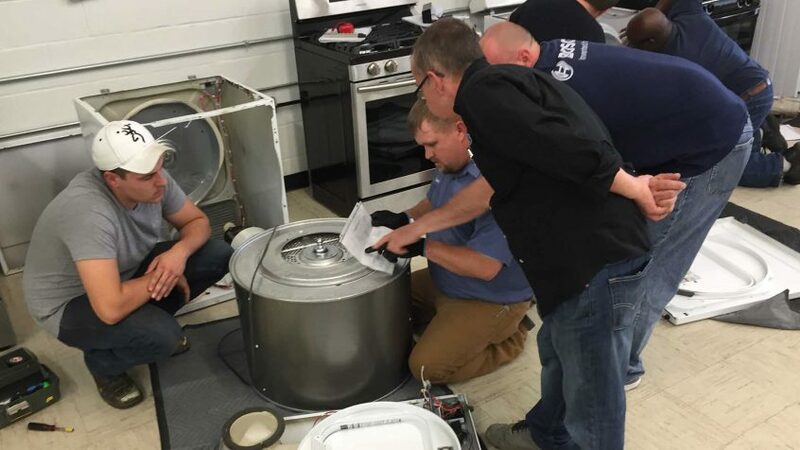 We are jumping into 2017 with both feet as we continue our goal of training as many technicians as possible to solve our technician crisis. With a new year comes a new course schedule so book now while seats are still available! 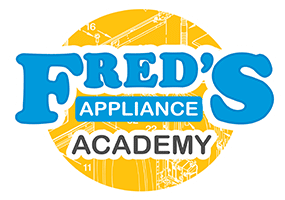 Feel free to contact us with any questions about our appliance repair training! Check out the classes in action!